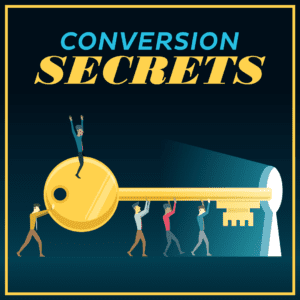 Need some help creating and launching your products? At some point you're going to want to create your own products. 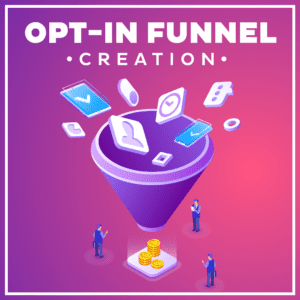 Many new business owners want to jump straight to product creation without fulling researching the market for those products though. 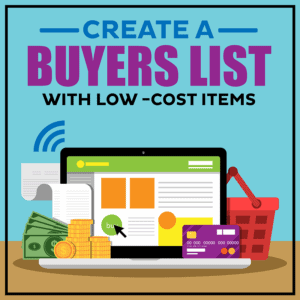 We always encourage you to do your niche research before you start creating anything! 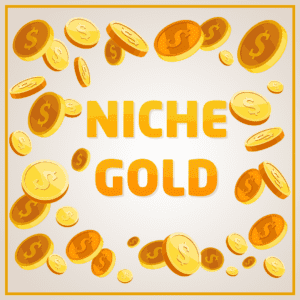 If you've got your niche nailed and now need some help getting your product created, scroll down. 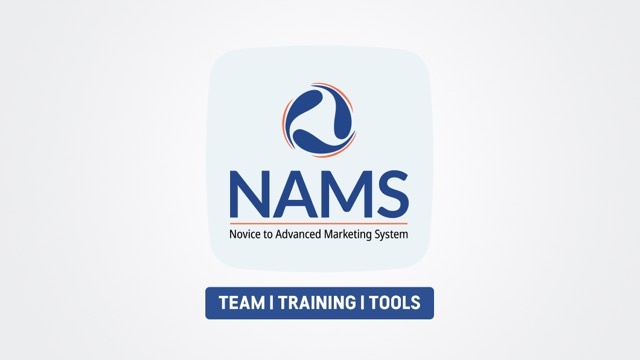 These are the products our other members use to create their own products whether it's an information product, a high converting webinar, ecourses or memberships. 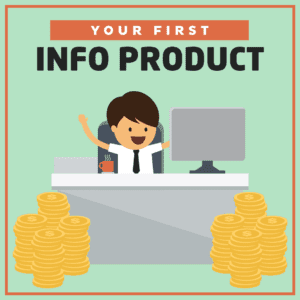 Start earning income with your first info product! 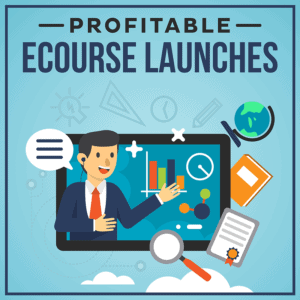 Get your eCourse launched with a BANG, even if your list is small. 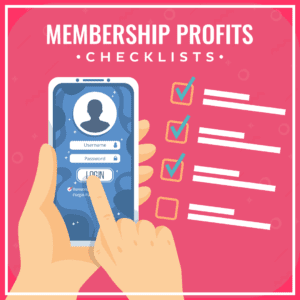 Your complete set of membership site checklists for picking the right niche, setting up your membership site, launching it, retaining members and optimizing profits. 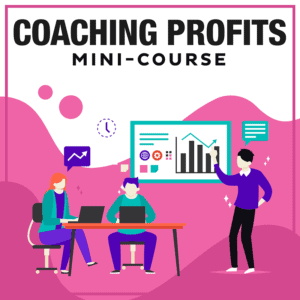 Learn how to set up a profitable coaching practice to get your first or 1,000th client quickly! 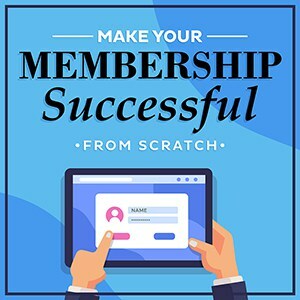 Understand the entire process of setting up a membership site using the right platform for you. 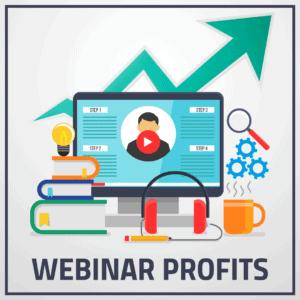 Discover a program that will help you hit 6-figures (and then some) quickly, with a strategic, easy-to-follow, systematic plan that is guaranteed to get you results. 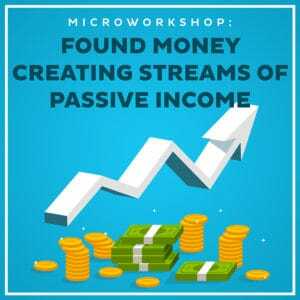 Get your first profitable niche uncovered and start digging out the cash quickly! 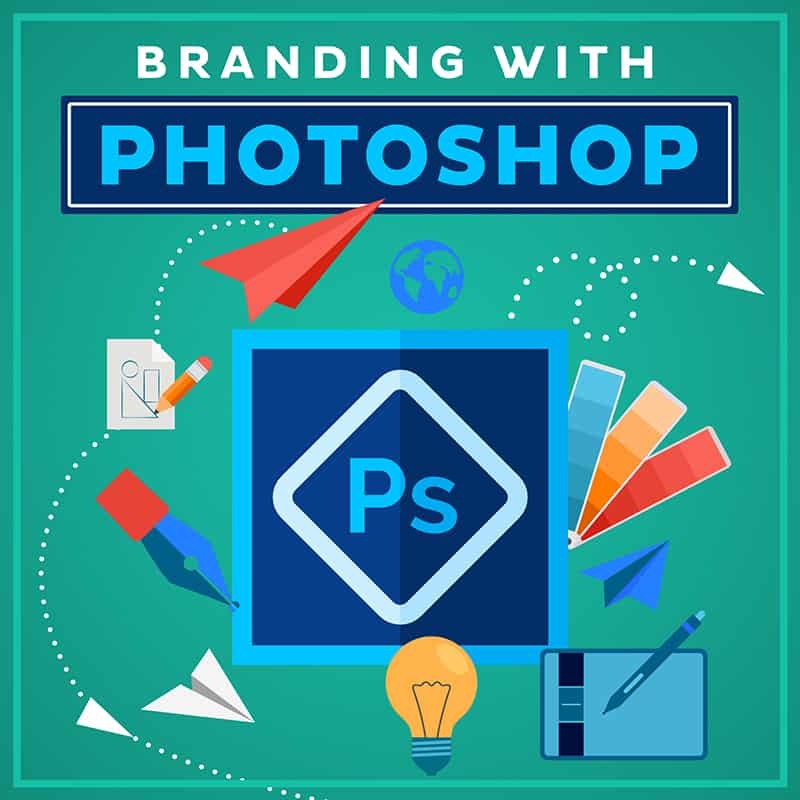 Become a Photoshop image branding expert in 7 easy steps.